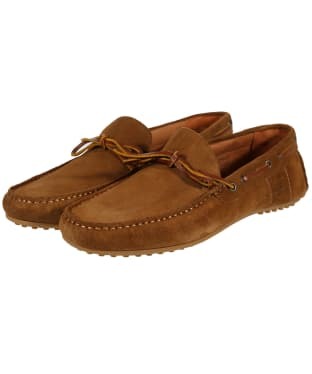 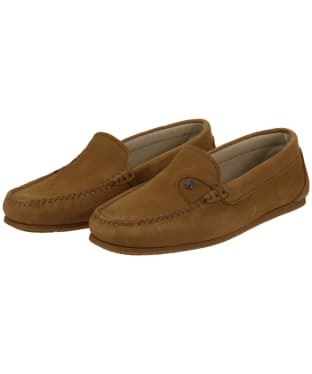 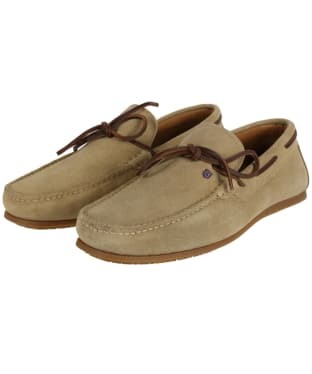 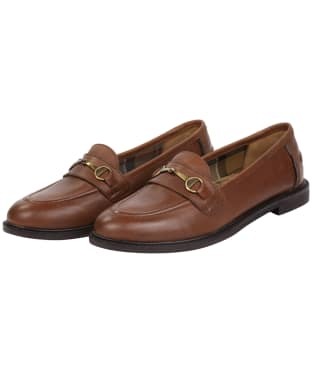 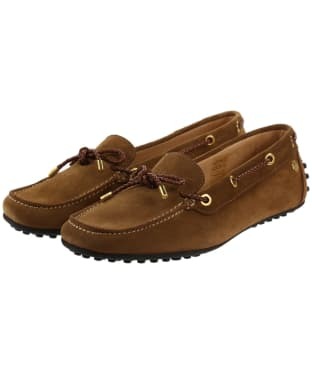 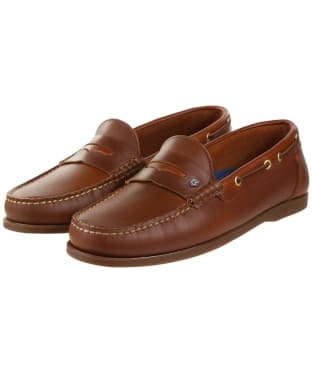 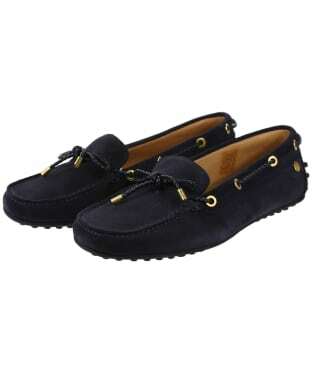 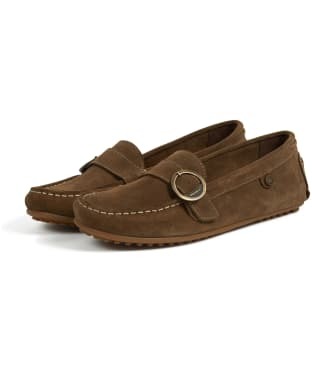 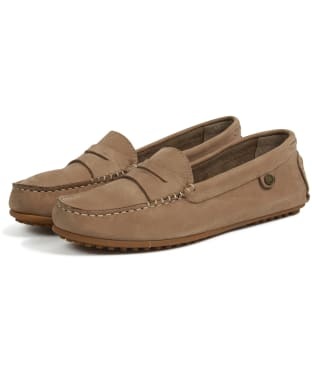 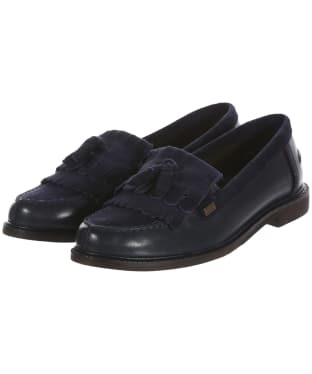 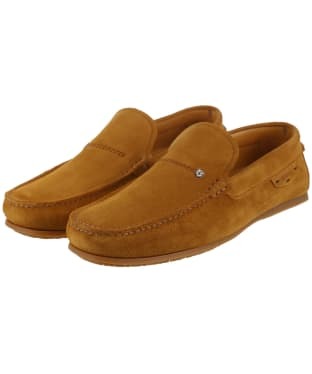 Perfect for whether you are heading out to lunch on shore or off shore, the Women's Dubarry Bali Loafers have been crafted from high quality DryFast-DrySoft™ nubuck leather, with a soft, peached finish for that added touch of style and wearability. 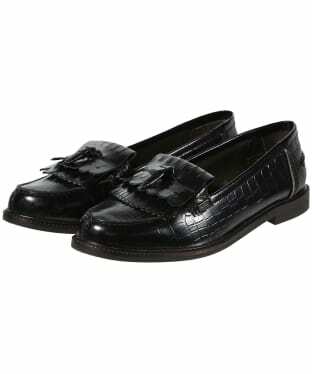 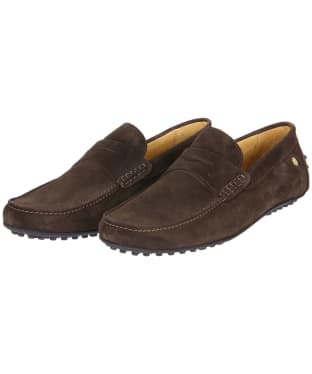 Sure to keep your feet comfortable, the loafers have a full leather lining, and boast a Dubarry NonSlip-NonMarking™ outsole, offering superior levels of grip even on the most slippery of surfaces. 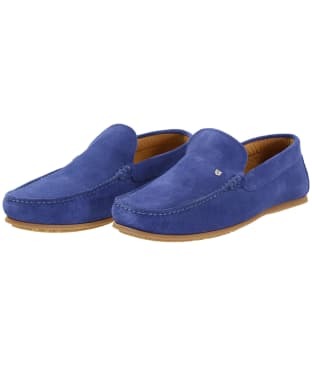 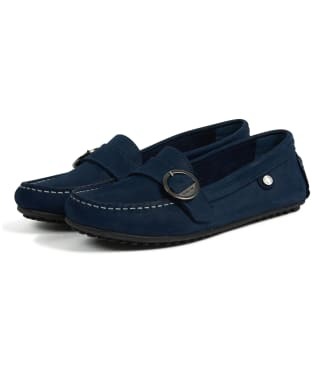 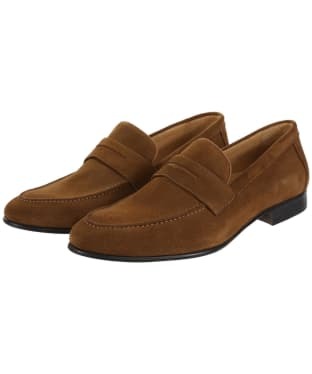 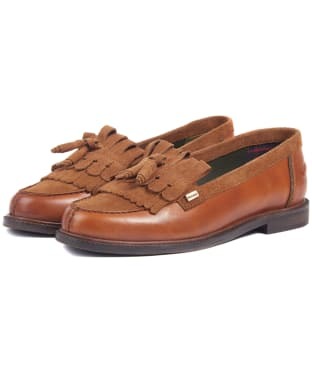 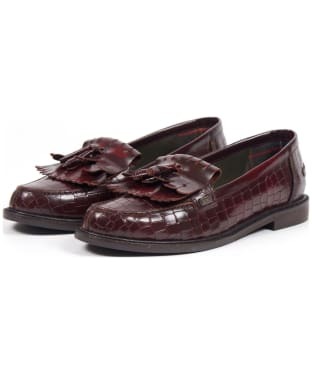 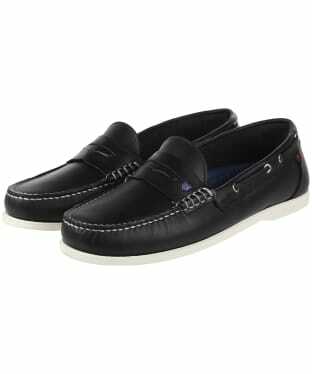 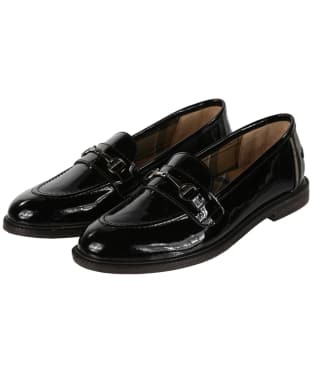 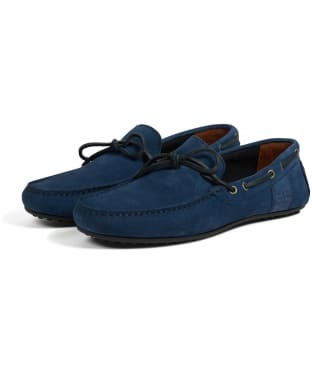 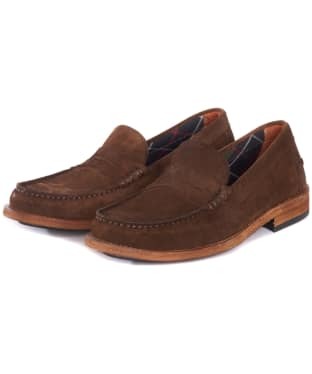 Ideal for pairing with your favourite shorts and tee for a chic, casual summer look, the versatile Dubarry Bali Loafers are sure to keep you looking on-trend through this season and beyond.